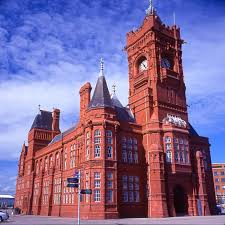 The South Wales launch of A Welsh Dawn took place in the Pierhead Building in Cardiff Bay on September 15th at 1:45pm. 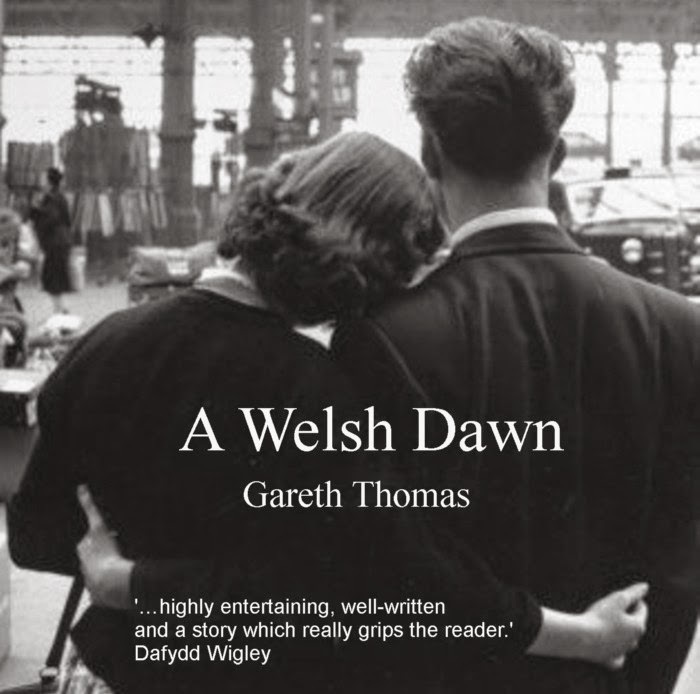 The event was sponsored by Jane Hutt AM.. Rhodri Morgan and Martin Eaglestone both talked about the book and the politics of the 1950s. Readings were given by three talented students from the Royal Welsh College of Music and Drama. Jane Hutt AM who sponsored the event.